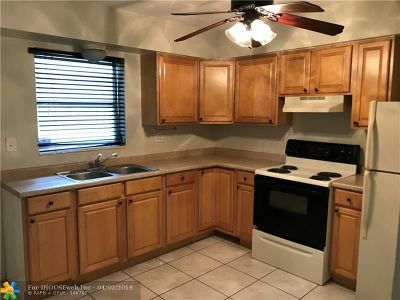 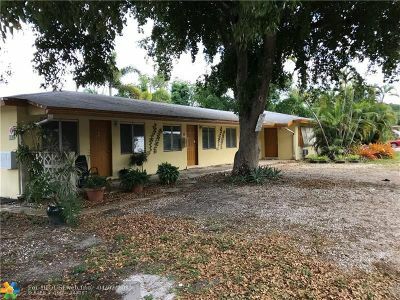 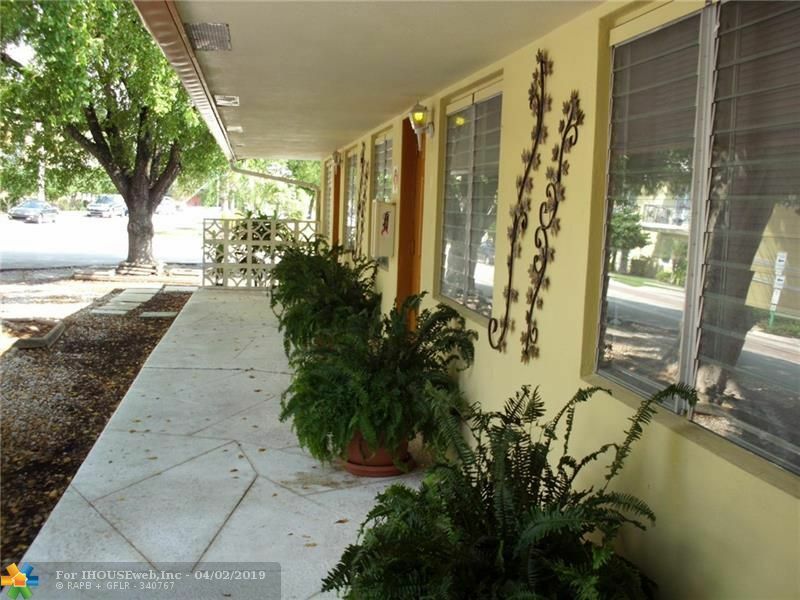 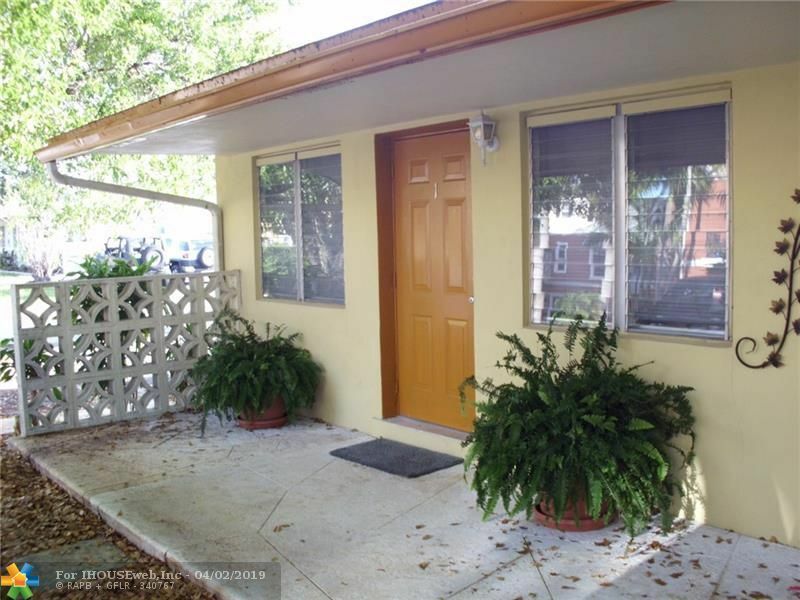 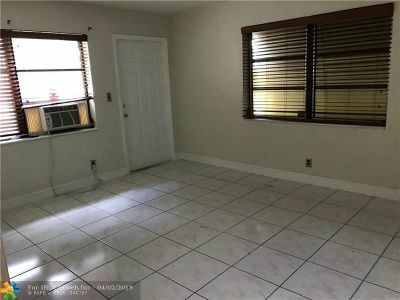 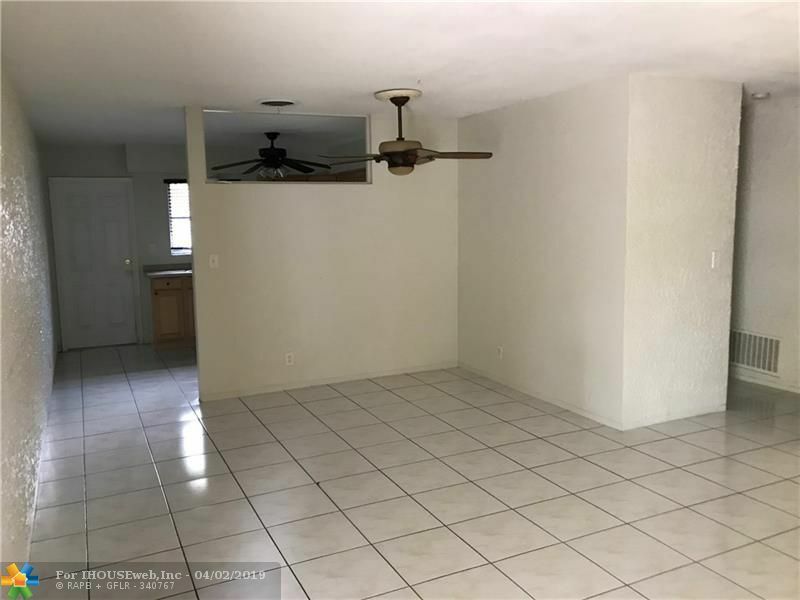 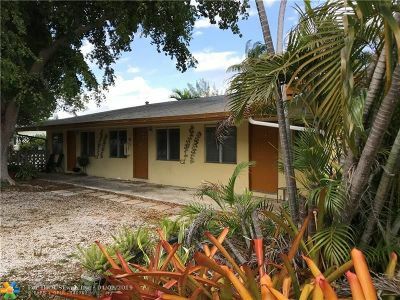 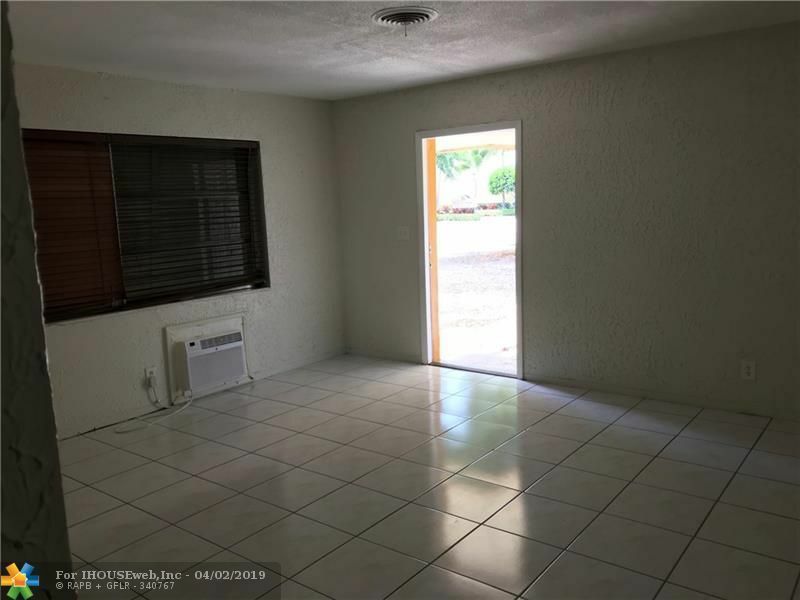 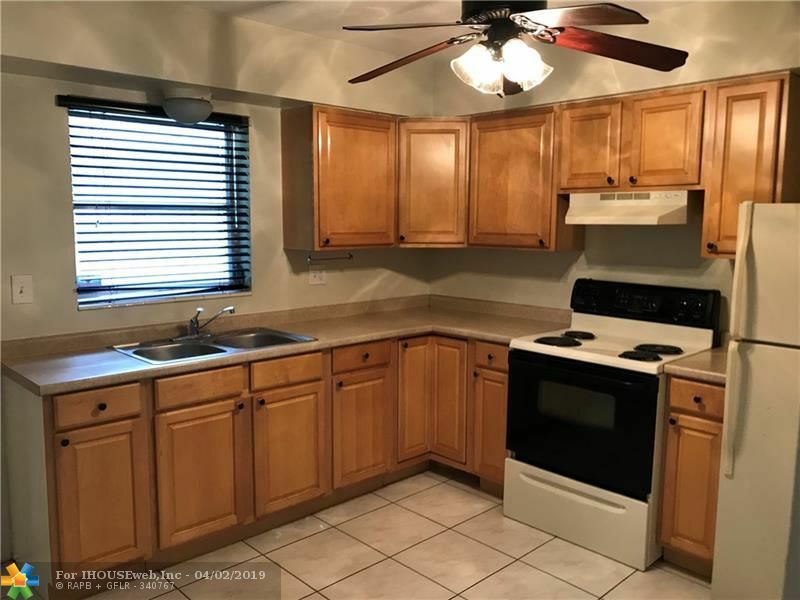 WILTON MANORS 4 units, large 1/1 and a 2/1, separate laundry room. 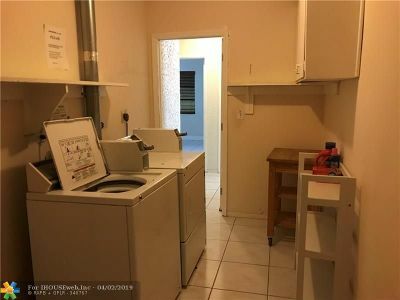 less than 2 blocks to the Drive! 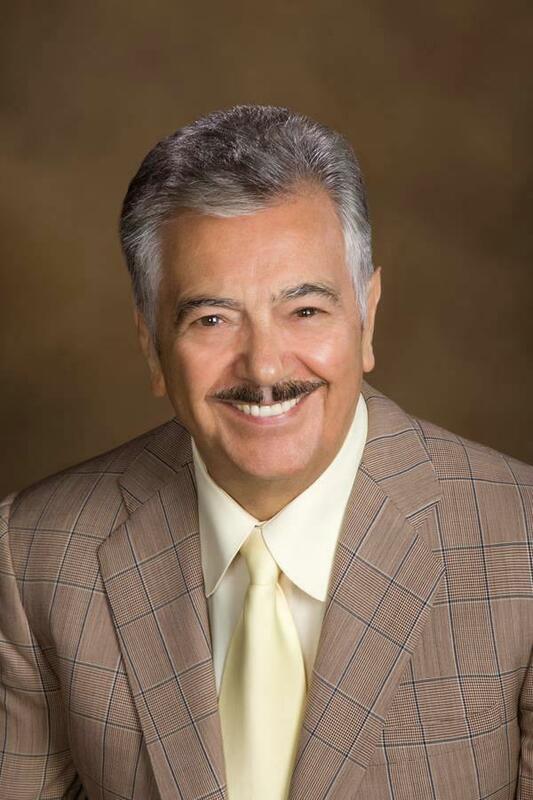 Directions: Wilton Drive To NE 23 Drive, South 2 Blocks To Bldg.